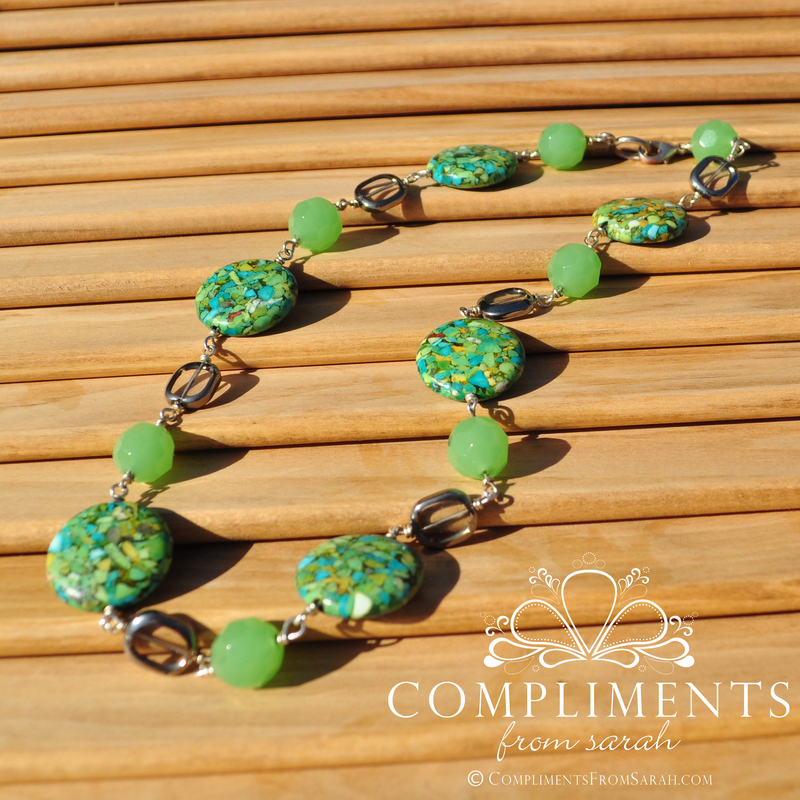 I love to do custom orders! 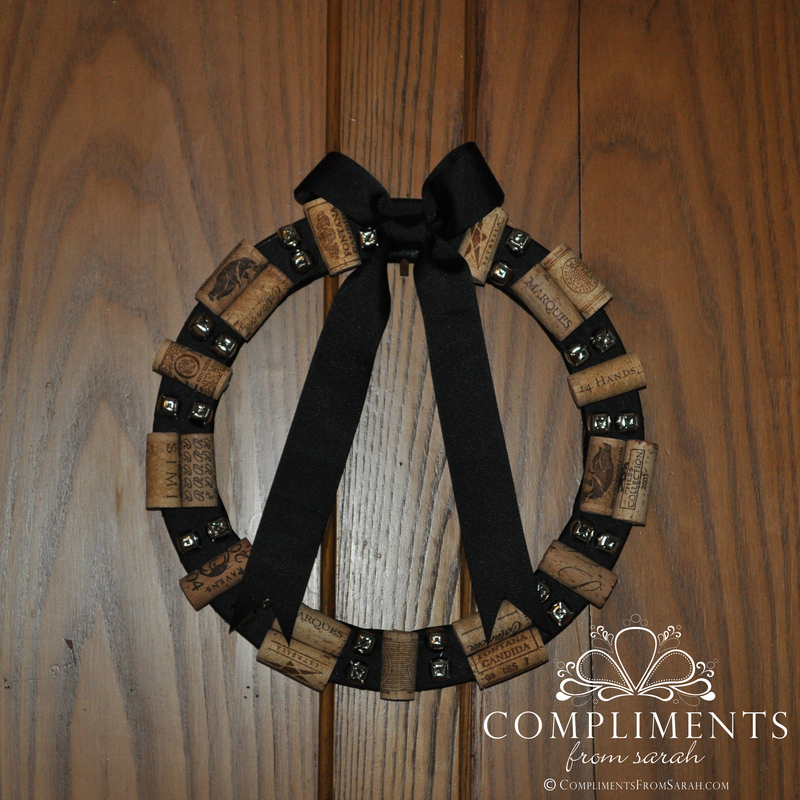 These are two custom ordered Wine Cork Wreaths, that I created recently. Both of these wreaths are perfect to display year round! 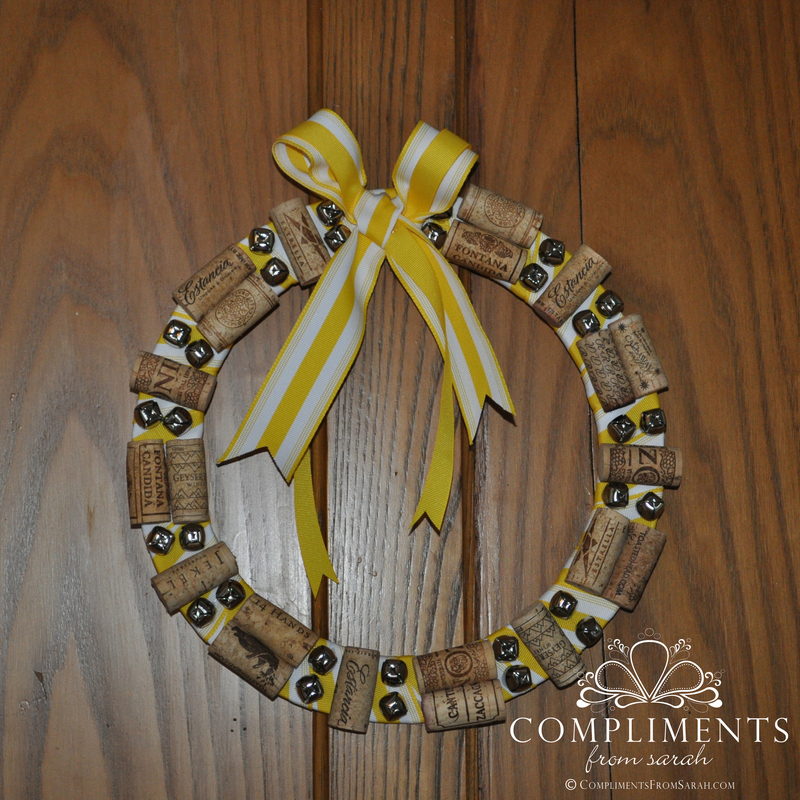 I love the preppy look of the simple wreath with yellow ribbon & the classic look of the black. If you are interested in placing a custom order I welcome you to contact me.